Do you know the important factor supporting the process of growth and development of your Little One in addition to nutrition and stimulation? The answer is immunization. This infectious disease prevention program is implemented by giving the vaccine so that an individual is immune to certain diseases. Name the diseases that can have serious impacts, such as polio, diphtheria, pertussis or whooping cough, and measles, all can be avoided by giving immunization. There are various immunization methods, some are injected, inserted into the mouth and sprayed into the nose or mouth. Administration method also varies, one method is a one-time administration in a lifetime and some are given periodically so that the Little One can get optimal protection. Tetanus is an example of immunization that requires repetition until the child enters school age. Do not underestimate the fear of your Little One. What your Little One feels is something reasonable. Prepare your Little One, mentally, by providing information about immunizations that he/she will get. Mommy can explain the benefits of immunization for his health. Use a simple language that he/she understands. Many children are afraid of needles. They imagine the pain will last long and be felt continuously. Mommy can explain to the Little One that the pain is experienced only briefly, provided he/she can stand or sit quietly while immunized. Avoid telling the Little One that immunization will not hurt, because the tolerance for pain of each individual is different. Mommy can explain that the immunization to be done is a continuation of immunization ever gained when his/her age is smaller. 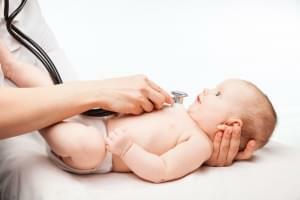 Calm your Little One by encouraging him/her that the previous immunizations once went well, nothing to fear. There's nothing wrong with Mommy introducing the Little One to the doctor and nurse on duty. This will make the Little One to feel more comfortable. Surely the Little One will feel safe if Mommy is with him/her. Provide support with a hug while calming his/her anxiety. However, if Mommy can not accompany him/her while immunization at school, do it while he/she is still at home. 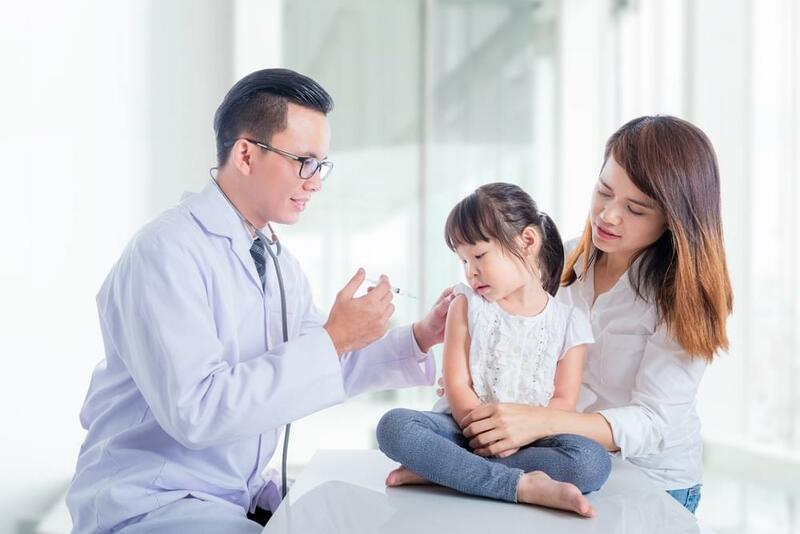 Communicate with the teacher about the Little One's concerns so that the teacher can provide the comfort that the child needs when immunized. Not hard, is it, Mother? The key is a good communication with the Little One about the importance of immunization so that he/she feels comfortable and dare to go for it. Good luck. More often than not, parents are focusing only on developing a child’s intellectual quotient. Whereas, there are other types of quotient that can be explored from a child, i.e. spiritual quotient, creativity, and no less important, emotional quotient. The first five years of life are the period in which the Little One needs the support of Daddy and Mommy. The reason is, what happens during the golden period will affect the development of his/her brain for life.